Batik fabric Thailand now is easy to be found. 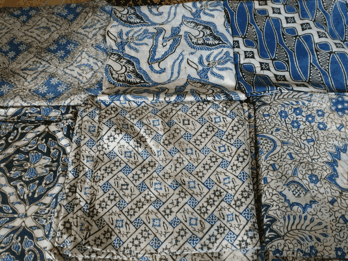 The existence of Batik Thailand is not only in Thailand or well-known as White Elephant country. But, the deployment of it is wider. Even in Indonesia, Batik Thailand is widely found. It is because the fan of it is increasing. Batik fabric Thailand has its own character. The pattern and the color is the main characteristic of it. 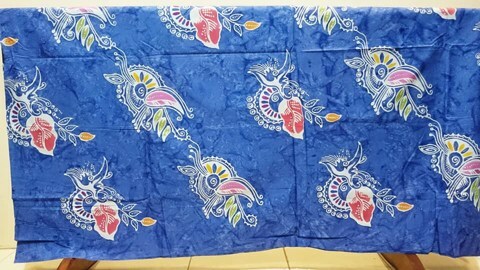 The pattern of Batik Thailand is similar to other countries. Such as animal, human being, and also geometry line. The most chosen by the craftsmen is geometry pattern. While the most chosen of the animal pattern is an elephant pattern. This is the depiction of the tradition and the culture. Besides the pattern, Batik Bangkok tends to use vivid colors like green, blue, red, orange, and others. The combination of the pattern and a bright color makes them so wonderful. Batik fabric Thailand is often being a choice for the teenagers while wearing Batik. This is because the design looks more modern than Indonesian traditional Batik. Batik fabric Thailand at Batikdlidir with cuwiri technique. It is using double stamp. 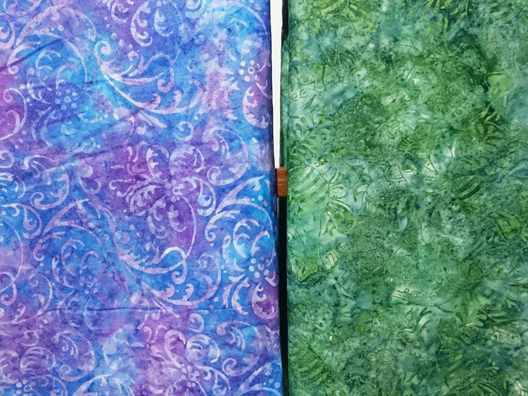 You can order, US $ 3.00 per yard minimum order 100 yard per motive. Now you can own Batik fabric Thailand easier. Batik Dlidir has prepared it for you. You can bring it home by shopping at our store. We are the center of Batik in Solo. 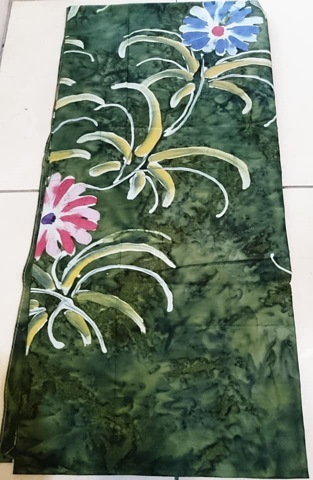 In addition, to serve the order, we have a ready stock of Batik like Batik Tulis, Batik Cap (stamp), and also Batik printing. You can order Batik from many countries in the world. Our craftsmen are ready to make it for you. 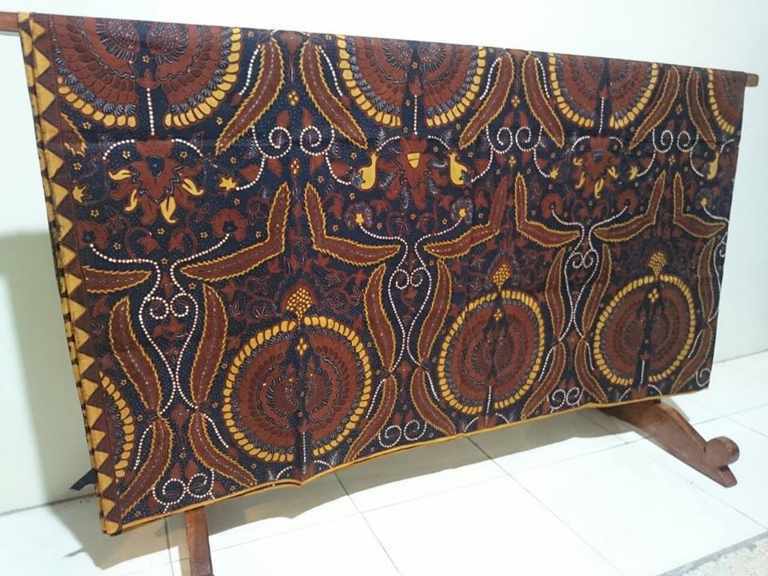 If you are interested Batik fabric Thailand contact +62 822 6565 2222. Please use WhatsApp to make the transaction easier.